Course Objective: You will use QuarkXPress 8 to set up and lay out single-page and multiple-page documents. Target Student: This course is intended for professional and prospective layout designers and technicians with no experience using QuarkXPress, who need to learn to use QuarkXPress to lay out publications. They have basic word processing skills and may already use Illustrator and Photoshop. Prerequisites: Before taking this course, students should be familiar with the basic functions of their computer's operating system. They should also have basic word processing skills, such as copying and pasting text, formatting type, and so on. At least 128 MB of available RAM. At least 190 MB of hard disk space for QuarkXPress 8.0 installation, and an additional 10 MB for course data. An active Internet connection with Microsoft Internet Explorer version 3.0 or later, or Netscape Navigator version 3.0 or later. 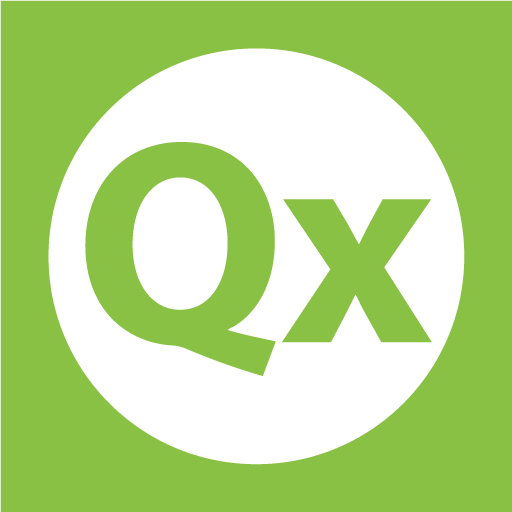 get started with a QuarkXPress® project. add text and graphics to a layout. typeset text in a QuarkXPress layout. create tables to present text and graphics in a layout. enhance the appearance of content in a layout. finalize a document for output.